No one has claimed responsibility for the attacks; Sri Lanka’s defence minister described the bombings as a terrorist attack by religious extremists. The president attended service at the Episcopalian church with first lady Melania Trump and daughter Tiffany. He golfed with conservative commentator Rush Limbaugh during his stay and time and again returned to tweeting about the report. The tweets were a mixture of declarations of vindication along with attacks on critics, including Sen. Mitt Romney, R-Utah. Romney had said he’s “sickened” by the level of dishonesty the special counsel found in President Donald Trump’s administration. 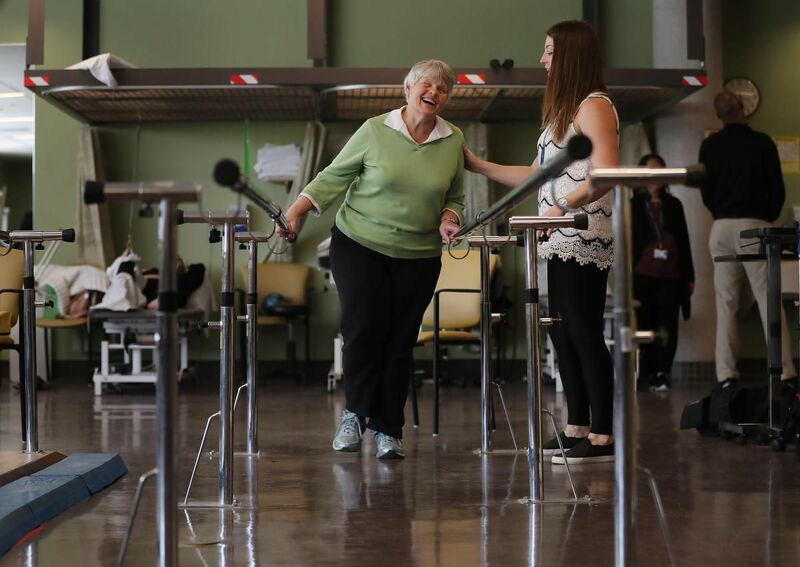 Recovering Toronto van attack victim Catherine Riddell at a therapy session at St. John’s Rehabilitation Hospital on April 3. As the legally blind former Paralympian works to heal physically, the upcoming court case of van driver Alek Minassian looms over her emotional recovery. She stopped near where she was thrown against a bus shelter by the force of the van. She was the last one.”Betty Forsyth, seen here in a scrapbook that lays out her accomplishments as a champion dog breeder, was killed in the van attack at age 94. He traumatized this whole city.” She will continue to hope for an explanation for why the attack happened. 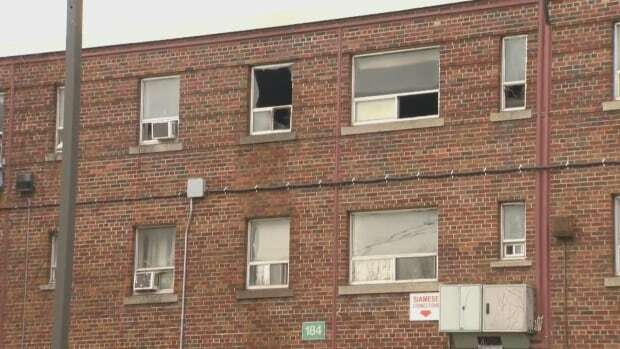 A man has died of his injuries after an early morning fire in a Toronto Community Housing apartment building in Regent Park on Sunday. A Toronto police cruiser blocks traffic on River Street following the fatal fire in an apartment unit. (Supplied)Firefighters pulled him out of the unit and brought him outside, where Toronto paramedics performed CPR on him. Pegg said the building was not evacuated while the fire was being fought because the fire was contained to the unit. Toronto police blocked off part of River Street in front of the building on Sunday morning to allow firefighters to do their work. AUGUSTA, Maine — At least 14 Democrat and eight Republican lawmakers in Maine have gone on to register as paid lobbyists over the past three decades, a practice that is being targeted by a bill moving through the Legislature. The Maine House and Senate last week advanced a bill to ban future lawmakers from any paid lobbying within their first year out of office. Maine tried to prevent the lawmaker-to-lobbyist pipeline with a 2013 law aimed at stopping former lawmakers from lobbying in their first year after service. But a loophole allows former lawmakers to avoid registering as lobbyists if they are doing it fewer than eight hours a month. Monica McCarthy, who owns a storage business in Smithfield, said “regular working people” can’t always take time off to go to hearings, meaning lawmakers most often encounter lobbyists paid to see them. PROSTEJOV, Czech Republic — The Czech Republic won two matches Sunday to complete a 4-0 sweep of Canada in Fed Cup play at the Agrofert Arena. Marketa Vondrousova clinched the overall victory with a 6-3, 6-4 singles win over Vancouver’s Rebecca Marino. “I’m really proud of the effort I put out there.”Marino, who made a comeback to the sport last year, was making her first Fed Cup appearance since 2011. The host Czechs posted two singles victories on Saturday and did not drop a set over the weekend. Canada will fall to the World Group II level for 2020 while the Czechs retained their position in the World Group. Neymar returned from injury and the prolific Kylian Mbappe reached the 30-goal mark as Paris Saint-Germain celebrated retaining the league title earlier on Sunday with a 3-1 home win against Monaco. Neymar congratulated him on his third goal of the night after coming on for the second half. Lille had to win to have any chance of catching PSG, but its draw and PSG’s subsequent win opened up the gap to 19 points with five games left. PSG could have won it three matches ago, but drew 2-2 at home to Strasbourg when a win would have clinched it. A win at Nantes would have sufficed, too, on Wednesday night only for PSG to lose 3-2 . MONACO — Fabio Fognini won the biggest title of his career after beating Dusan Lajovic 6-3, 6-4 Sunday in the Monte Carlo Masters final. But it did not impede him as he served out the match, clinching victory on his second match point when Lajovic hit a forehand wide. Serving for the set, Fognini saved a break point with a forehand winner down the line, and then clinched it with an equally good backhand. Fognini broke for a 3-2 lead in the second set when Lajovic hit a forehand wide. After Fognini’s medical timeout, Lajovic missed an easy smash at 30-30 in the next game. LIVERPOOL, England — In the latest setback since Ole Gunnar Solskjaer was handed the manager’s job on a permanent basis, Everton humiliated Manchester United 4-0 in the Premier League on Sunday. As a reward for his better-than-expected spell in temporary charge of United, Solskjaer accepted a three-year contract on March 28 after 14 wins in 19 games. United has now conceded 48 goals in the league this season, their most in a top-flight campaign since 1979. Everton applied all the early pressure, winning a succession of corners and free kicks that allowed them to create problems in the United box. Walcott, who replaced Richarlison, added the fourth in the 64th as Everton was again allowed to break all too quickly. Nearly 40 people are seeking assistance at the disaster relief centre in Gatineau, Que., since it opened Saturday in response to the rising waters on the Ottawa River. The relief centre, which opened at the Jean-René-Monette building in the Lac-Beauchamp district, is available to anyone in need of emergency assistance or shelter. 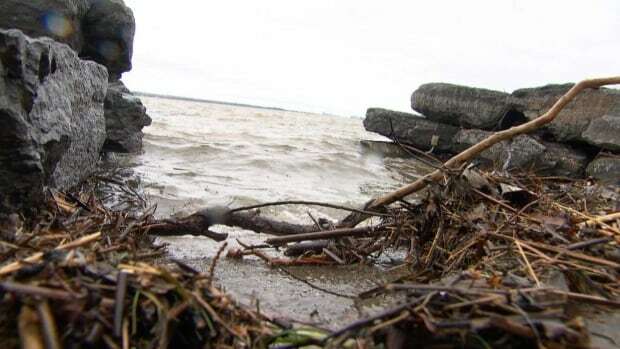 Street closuresWater levels along the Ottawa and Gatineau rivers rose six to 10 centimetres overnight, according to officials. The City of Gatineau said that levels increased by 29 centimetres at the Quai des Artistes, a public wharf in Gatineau, and 34 centimetres in the Masson-Angers sector overnight Sunday. Many Gatineau streets are now limited to local traffic only. The province’s chief medical examiner, Dr. Nash Denic, said it is the first alleged grave robbery he’s seen in Newfoundland. Police officers and staff from the medical examiner’s office were on site last weekend with heavy equipment, investigating the scene. 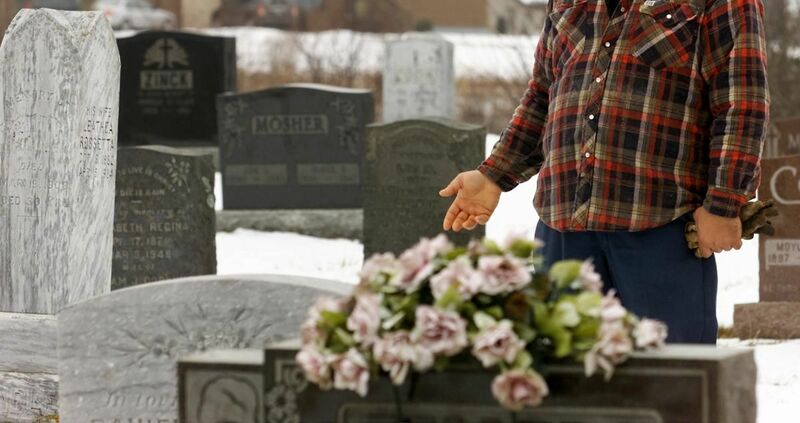 Article Continued BelowThe province’s chief medical examiner, Dr. Nash Denic, said it is the first alleged grave robbery he’s seen in Newfoundland. “Cases like this, this is the first time that I know of and I was involved in in Newfoundland,” Denic said in an interview. On Thursday, Dawe appeared briefly from jail via video link on charges of indecently interfering with human remains and possession of stolen property. DUBAI, United Arab Emirates — Bahrain’s king on Sunday reinstated the citizenship of 551 people convicted and stripped of their nationality amid a series of mass trials conducted as part of a yearslong crackdown on dissent. Bahrain, which is home to U.S. and British naval bases, faces widespread international criticism over its continuing crackdown. Bahrain has targeted journalists, activists, Shiite religious leaders and political parties. However, he cautioned that those like himself who had their citizenship stripped at the ministerial level, rather than through the courts, likely wouldn’t benefit from the king’s order. King Hamad in the past has granted pardons to those convicted amid past crackdowns. But as more people set up camp off-the-grid — sometimes referred to as "wild camping" — issues around crowding and the impact on the environment increase. A group of climbers set up camp a few kilometres along the Mamquam Forest Service Road near Squamish, B.C. Under the new proposed bylaw, this area will no longer be open to camping. A few areas, like the first few kilometres along the Mamquam Forest Service Road have become hotspots for free camping. The proposed bylaw has been presented to council but still needs to go through several readings before it is formally adopted. 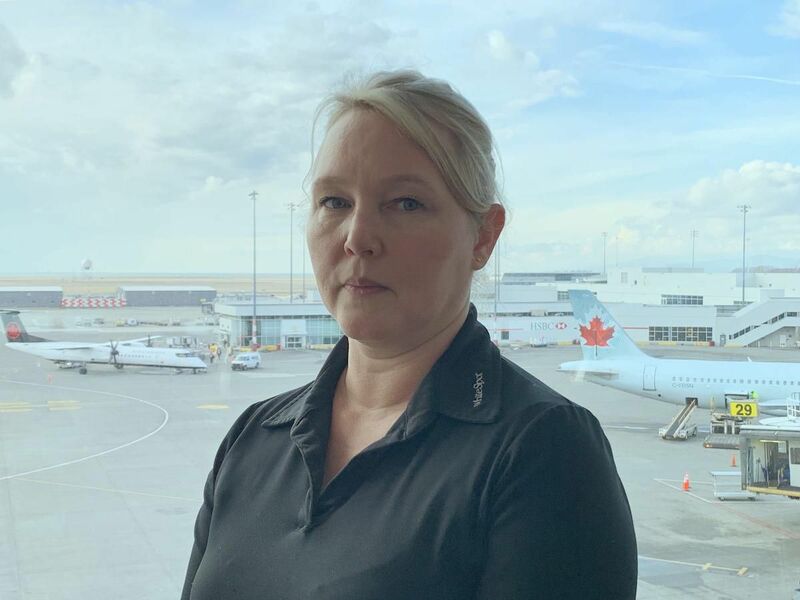 OTTAWA—Canadian security officials have turned to their U.S. counterparts for advice on revamping Ottawa’s troublesome no-fly list that has ensnared young children trying to check in at the airport. Civil liberties advocates have criticized the no-fly regime as overly secretive and lacking due process for those who contest their inclusion on the list. 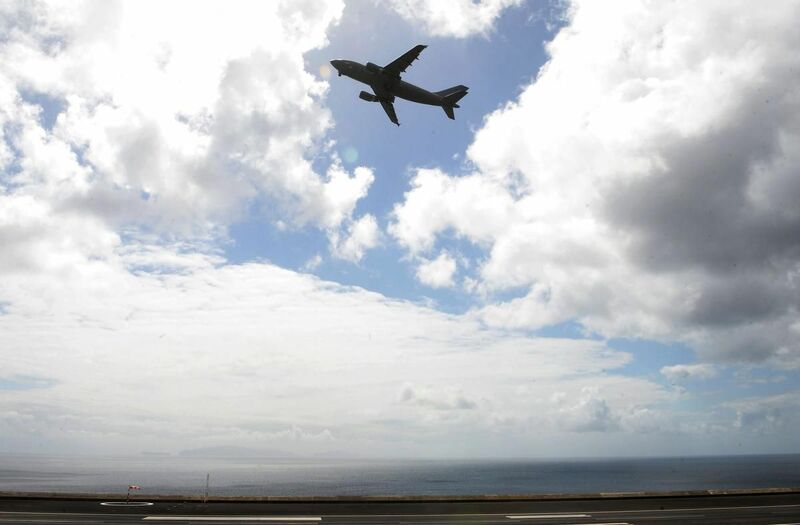 ( MIGUEL RIOPA / AFP/GETTY IMAGES file photo )The Public Safety Canada memos, released under the Access to Information Act, detail the steps being taken to redesign Canadian no-fly procedures — from legislative and regulatory changes to hefty information-technology investments. As with the U.S. system, Canadian travellers who have experienced difficulties would be given a unique “redress number” to help avoid mismatches. Civil liberties advocates have criticized the no-fly regime as overly secretive and lacking due process for those who contest their inclusion on the list. Kate, the Duchess of Cambridge, and Prince William leave St. Mary's Hospital in London on April 23, 2018, with their new baby boy, Prince Louis. 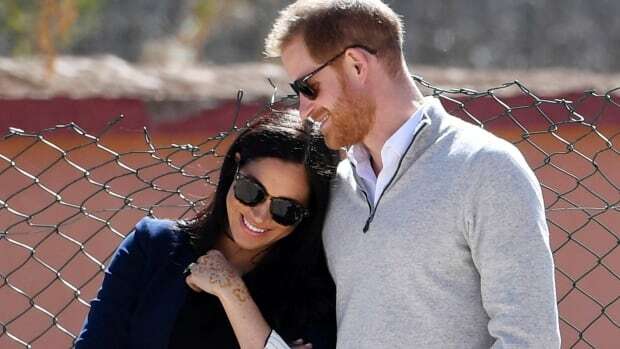 "We see different trends coming to the fore and they're often a combination of the cultural trends of the time but also royal parents shaping those cultural trends." Prince Charles and Diana, Princess of Wales, leave St. Mary's Hospital with Prince William on June 22, 1982. Leslie Holmes, of Calgary, likes "Alexander Charles Philip" for a boy and "Victoria Diana Elizabeth" for a girl. (Jane Barlow/Reuters)There was a time when it seemed Prince William might not want the role that is his destiny. Cleaners working at BC Hydro buildings in the Lower Mainland successfully fought off a contract flip in February, protecting their jobs and union contract. 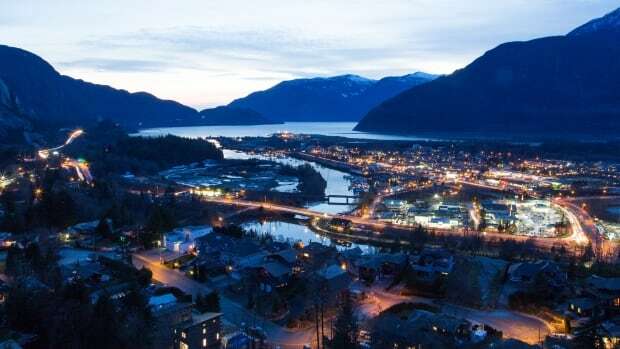 Protecting jobs and union contracts through successorship rules is a highly anticipated change for B.C.’s Labour Code. Some unions representing workers in these sectors say the Labour Code should go even further than the panel recommended to protect against contract flips. Successorship rules under the Labour Code would be a “sea change” for them, Travis said. The Labour Code review panel recommended the successorship rules be applied retroactively to August 2018.